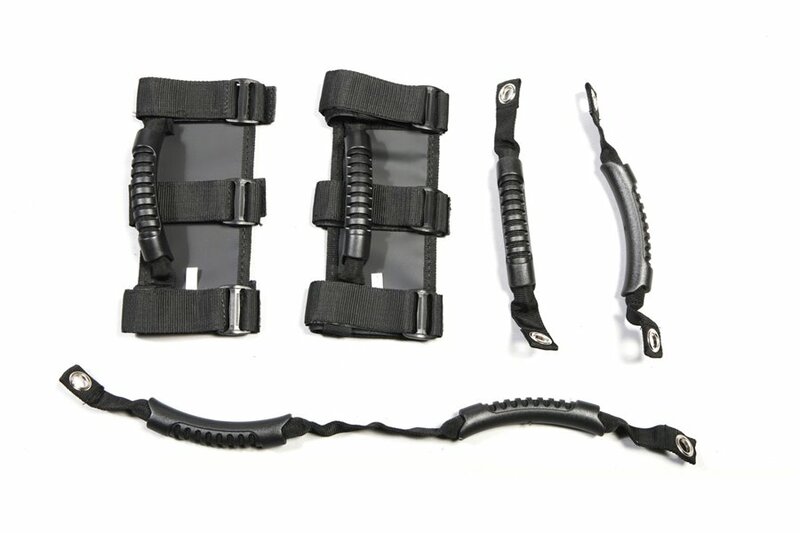 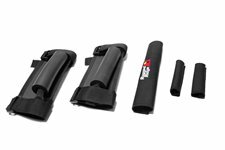 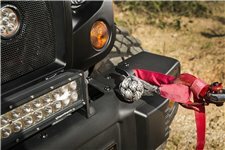 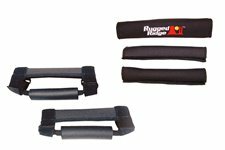 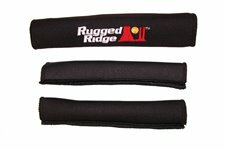 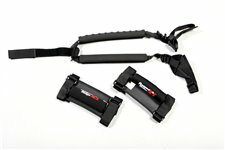 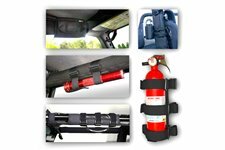 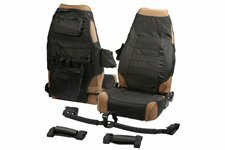 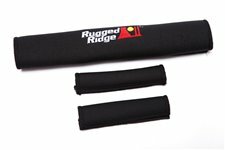 This five piece black grab handle kit contains a pair of Rugged Ridge Ultimate Grab Handles, a pair of rear side grab handles and the rear dual grab strap. 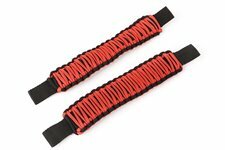 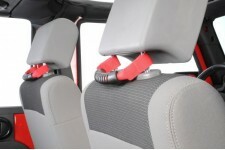 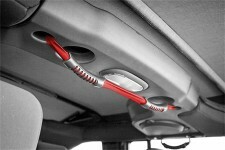 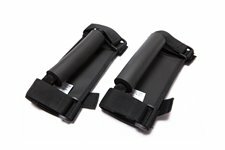 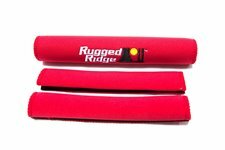 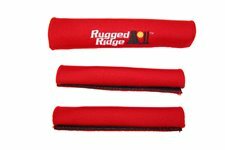 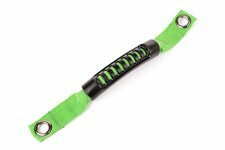 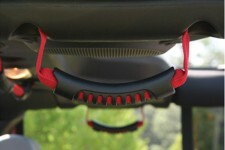 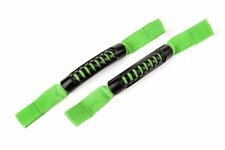 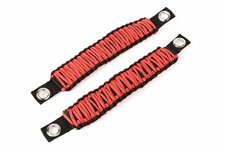 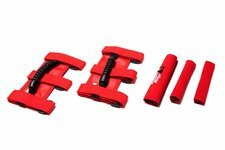 Constructed of tough nylon webbing with a molded sure-grip handle, these Ultimate Grab Handles are available in two colors to accent your Jeep's interior-red and black. 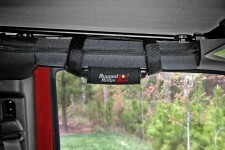 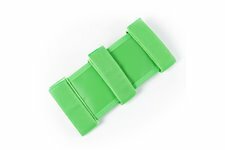 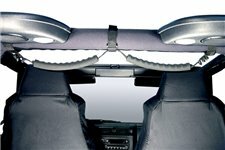 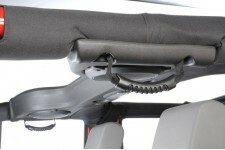 Will fit 2" or 3" padded or un-padded sport bars. 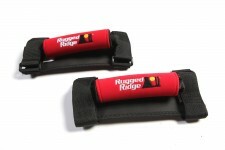 All designs are packed in pairs.